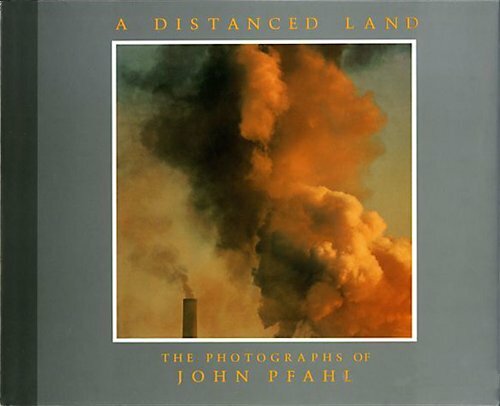 This publication represents the first retrospective of the work of photographer John Pfahl, whose stunning and provocative images of our contemporary landscape have challenged many traditional views on this overphotographed subject. This book is the first consideration of Pfahl's entireoeuvre and his influence on contemporary photography. An authoritative essay by Estelle Jussim establishes the historical framework for Pfahl's imagery and relays the uniqueness of his working methods: his merger of ideas with practical methodologies.